...Studio Ghibli has shut down for good... Okay, so it's just a break, thank god! 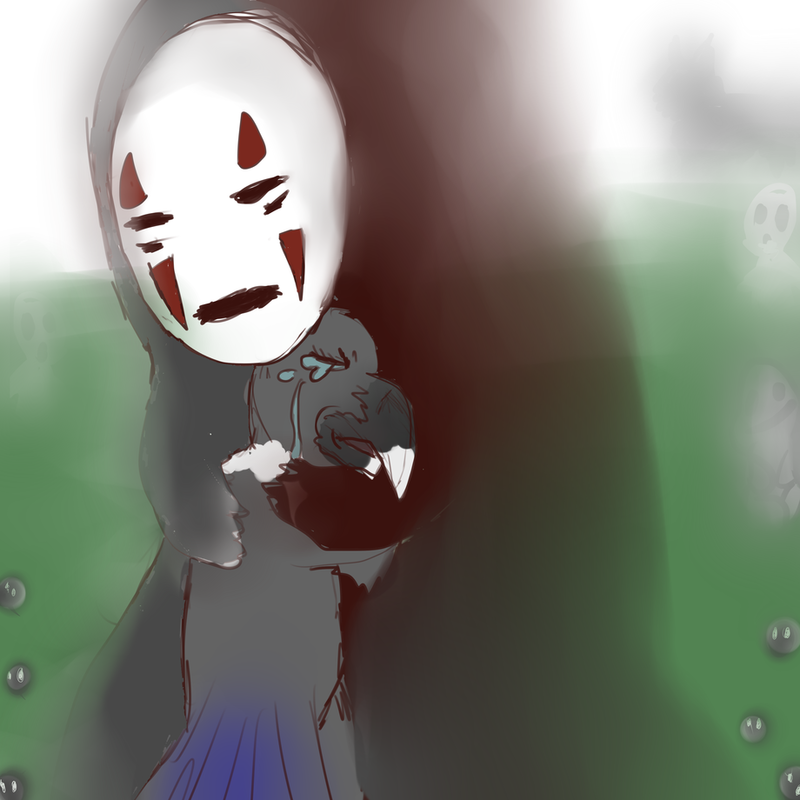 Spirited Away and Princess Monoke...as silly as it may sound, meant the world to me at one time. The art inspired me to first start drawing seriously as a child/pre-teen, the story taught me honor, respect, pain and how to deal with it, and much more. Thanks Studio Ghibli for teaching me so much an inspiring me still to continue to draw more and more and bring my passions to life and share them with everyone around me. you scared me out x.x;.... but no, is just a break and not the stop.